Welcome! 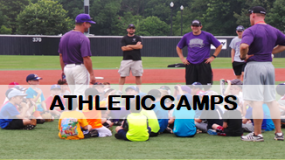 This site provides a listing of summer camps and other activities hosted on the UCA campus. Please click on the above category that best fits your inquiry. 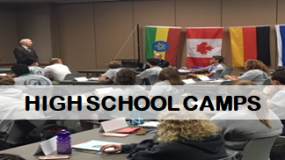 Additional information about each camp can be found by clicking on the title. 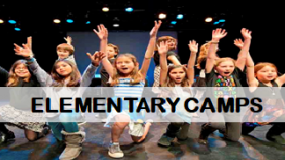 Attention UCA faculty/staff: Want to list a UCA summer camp on this web page? 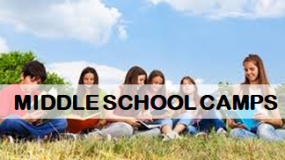 Please complete the Summer Camps Form and we will add the information to this site as soon as possible. The University of Central Arkansas aspires to be a premier learner-focused public comprehensive university, a nationally recognized leader for its continuous record of excellence in undergraduate and graduate education, scholarly and creative endeavors, and engagement with local, national, and global communities.